Nisha Agarwal, the younger sister of diva Kajal Aggarwal, is an actress and model, best known for works in South Indian films. She caught attention of the filmmakers when she travelled with her sister to the shoots and eventually entered into showbiz. She had worked in a handful of films before she was married to a businessman Karan Valecha in December 2013. Thereafter, she has restricted herself from appearing in films, and shifted her focus on her jewelry line, which she founded along with her sister. The great news is that the budding actress is expecting her first child after four years of happy married life. Nisha was born on October 18, 1989 in Mumbai, Maharashtra, India. Nisha Agarwal attended St. Anne’s High School in Mumbai. She, then, enrolled at the Jai Hind College in Mumbai for her bachelor’s degree and earned her master’s from Kishichand Chellaram College in Mumabi. She wears a shoe size 7 (US). Nisha Aggarwal made her acting debut with the 2010 Telugu film, Yemaindi Ee Vela in which she played the role of Avantika. In 2012, She made her Tamil debut with Ishtam, which is the remake of her Telugu debut. Her Malayalam debut happened in 2014 when she played Angel in a comedy flick Bhaiyya Bhaiyya alongside Kunchacko Boban and Biju Menon. Nishs hasn’t appeared in television series, however participated in talk shows or any kind of promotional shows. During her brief stint in modeling, she has endorsed few brands and walked the ramp for some fashion houses. Nisha is not fond of cars who owns a BMW 5 series gifted by her husband. She lives with her husband in a lavish house in the plush area of Mumbai. 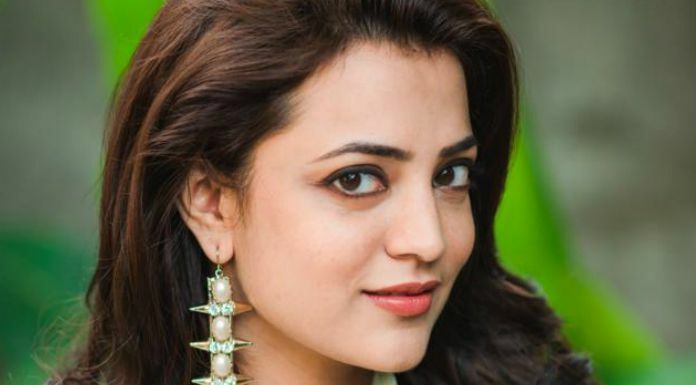 Nisha Agarwal has an estimated net worth of $1.5 million as of 2017. As the actress stopped acting in movies, her main source of wealth comes from her Jewellery line, called Marsala. She and her sister are the face of their Jewellery business. Nisha started her career in modelling and subsequently landed with acting with the help of her sister. She stormed the showbiz with her strong on-screen persona and has acted in more than a dozen of films to this date. 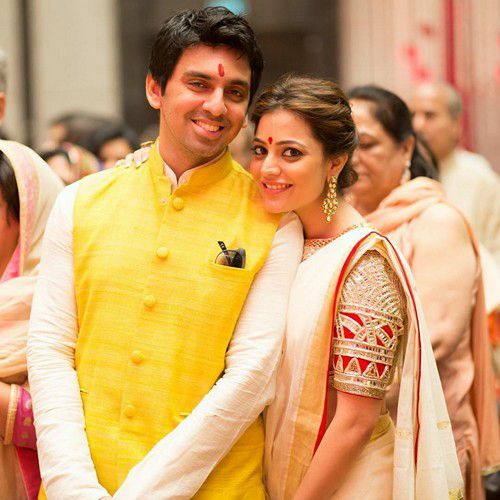 Nisha Aggarwal is a foodie, who loved spicy foods. Her favorite sport is cricket. She loves diamond jewelries and anytime you can spot her with it. She has worked in south Indian language films like Tamil, Telugu and Malayalam. Nisha Agarwal has recently launched her own Jewelry line called Marsala, with her sister Kajal Aggarwal.